Outlook Mail Merge for Office 365 - Send HTML emails from Outlook! Tired of using a third party for your mass emails? 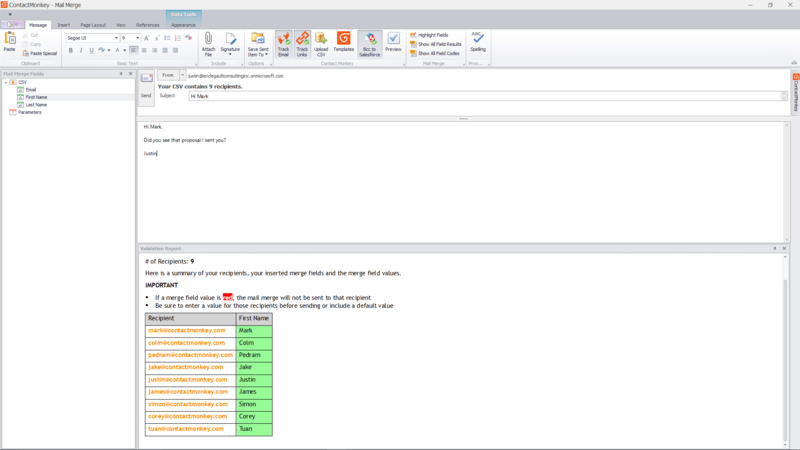 Our new Outlook Mail Merge tool lets you send beautiful HTML emails without leaving Outlook. Now you can get the best of both worlds: the power of the cloud without having to leave Outlook to send a mail merge. Over 100,000+ happy users–spanning from companies of all sizes, industries, and locations–use ContactMonkey everyday to leverage the power of email communications, powerful analytics and Salesforce integration. Many of those happy monkeys are Outlook users so we’ve always supported Word Mail Merge. However, as you know, Word Mail Merge can sometimes be incredibly painful and counterintuitive to navigate. You assume things are running smoothly until it’s time to start a mail merge process and Outlook forces you to open Microsoft Word, and Excel sometimes; they might as well throw in Skype, Photoshop and Solitaire while they’re at it. Word Mail Merge is so robust, in fact, that the tiniest of occurrences (like having too many shortcuts on your desktop) will cause it to crash. On top of that, multitasking isn’t an option while merging: you have to sit there and wait for your merge to finish before you can continue with your day. 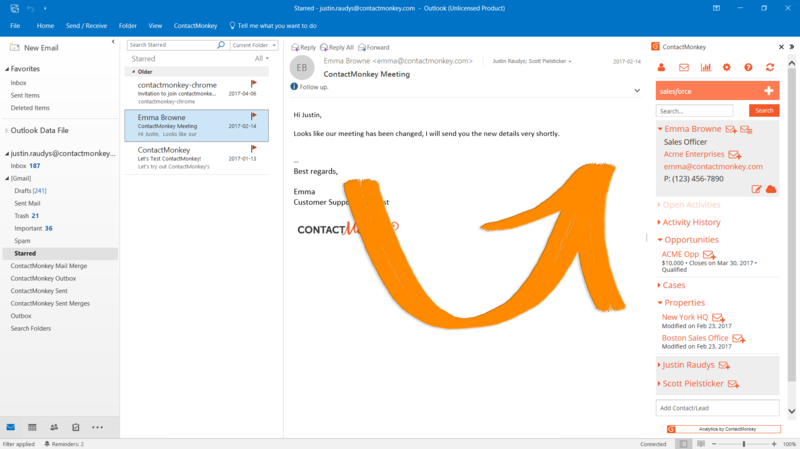 To eliminate some of those issues, last December we released a new feature, Outlook Mail Merge. 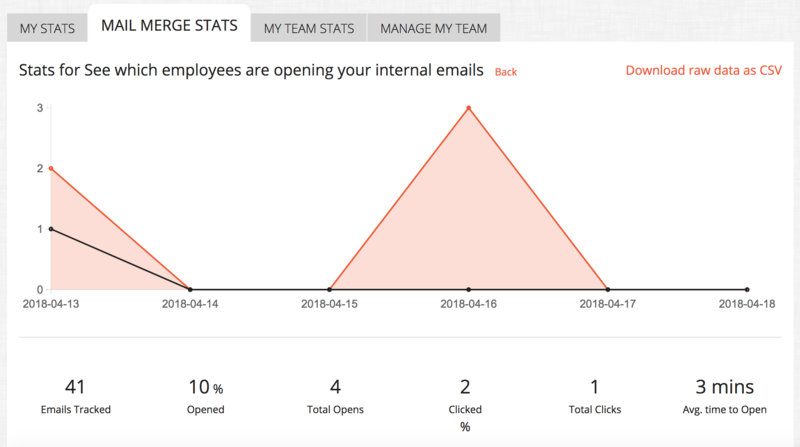 With our Outlook tool users can email hundreds of people (or their own distribution lists) right from Outlook, while tracking all emails, links, and subject lines. This gives them the insights necessary to increase engagement rates amongst their employees–or close more deals, depending on their needs. 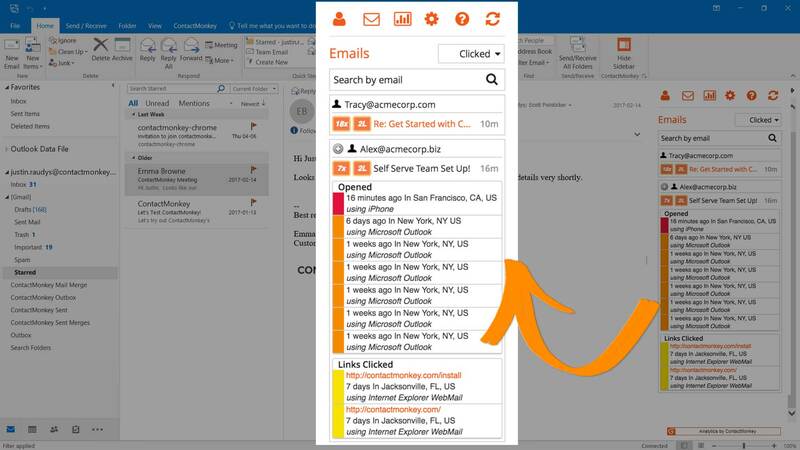 Add Social Reactions & Pulse Surveys to your mail merges in Outlook to gather feedback. 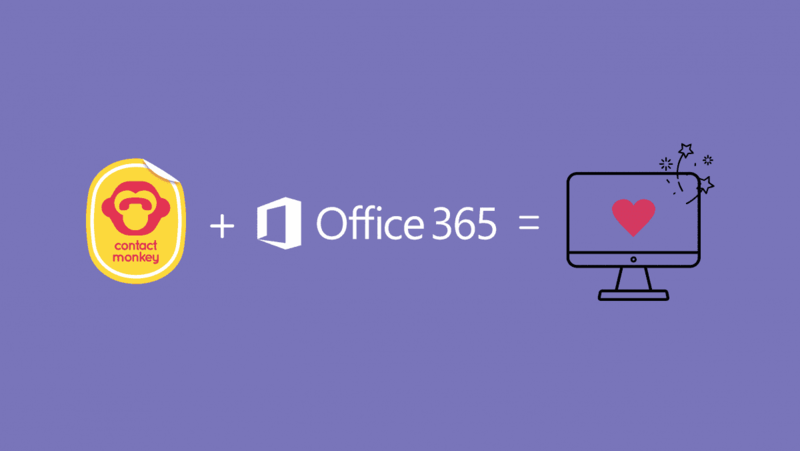 Leveraging the cloud power of Office 365, now you’re able to upload your responsive HTML, attach your distribution lists, personalize subject lines, even add attachments and send from Outlook. Additionally, since all the heavy-lifting is done through Office 365 in the cloud, you can set up your merge , close your laptop and go for lunch without having to wait for it to finish. 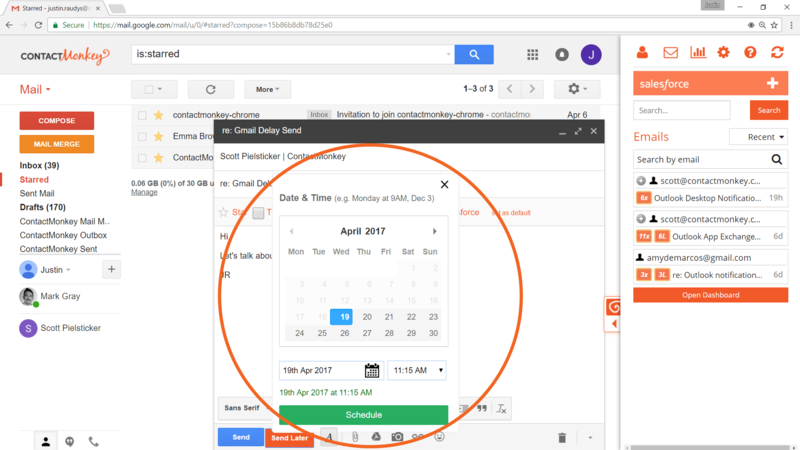 Our feature built for Office 365 sends in the background so you never have to worry again about Outlook interrupting your workflow or crashing while sending to your mailing list. You can also say goodbye to outdated Word Mail Merge complications like emails breaking when opened in Outlook or your entire merge crashing when selecting a data source. We’re excited to bring this new update to companies of all sizes all over the world. 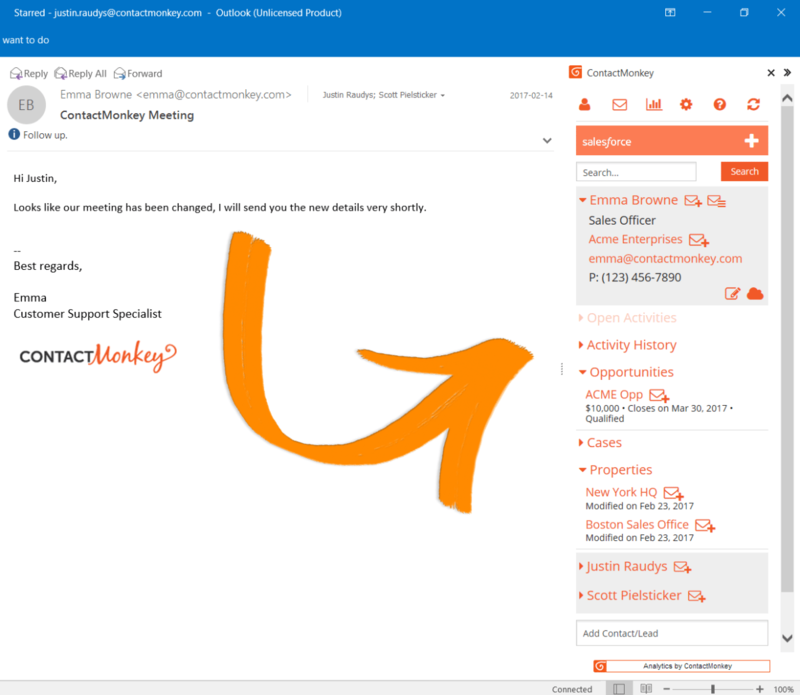 With ContactMonkey’s tool you can continue to personalize, send and track powerful HTML emails with the now added benefit of the cloud in Office 365. So … what are you waiting for? Start your 14-day free trial now. Related reading: How to connect your ContactMonkey sidebar with your Office 365 account.